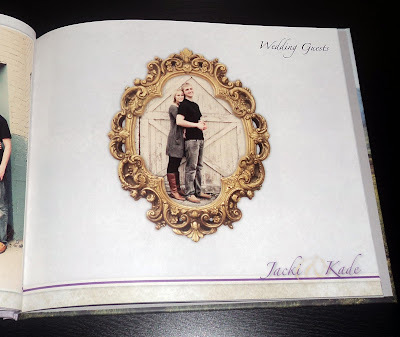 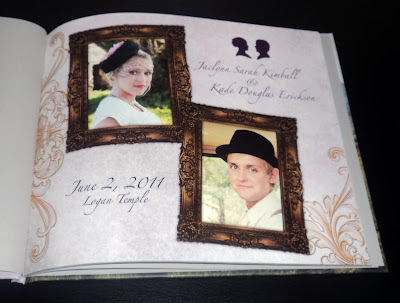 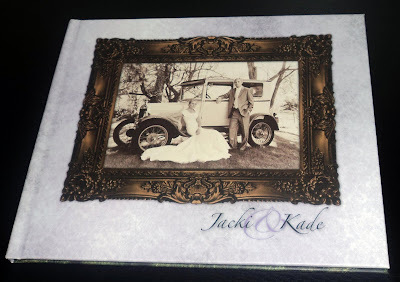 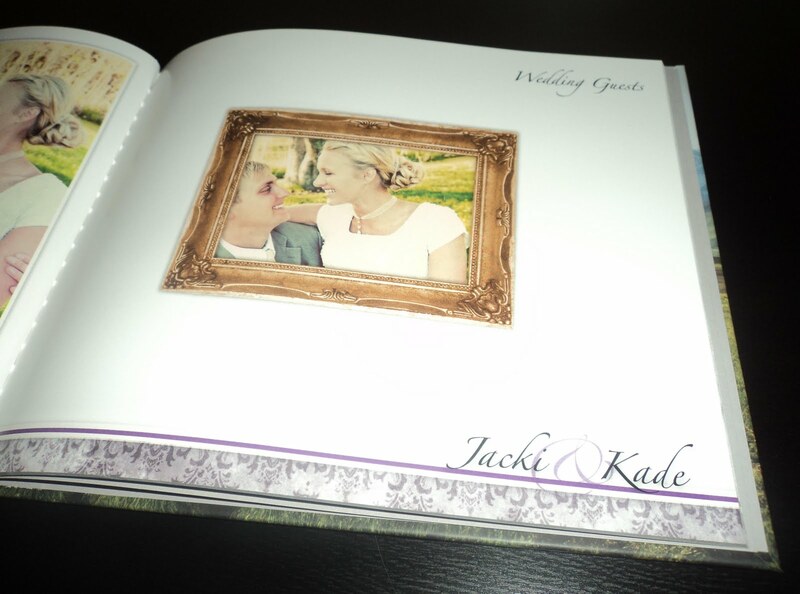 The vintage frames made this book have so much personality!!! I LOVE the style of this book! 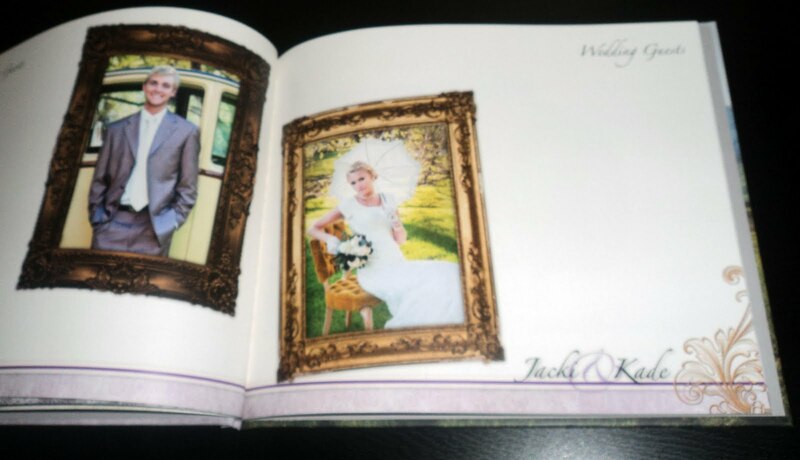 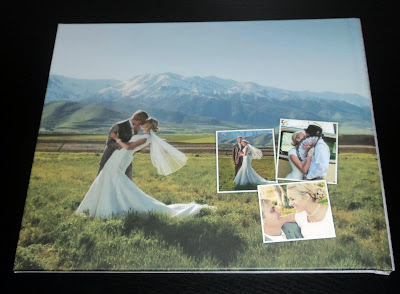 Jacki was such a unique bride & I truly loved designing everything with her style in mind!! 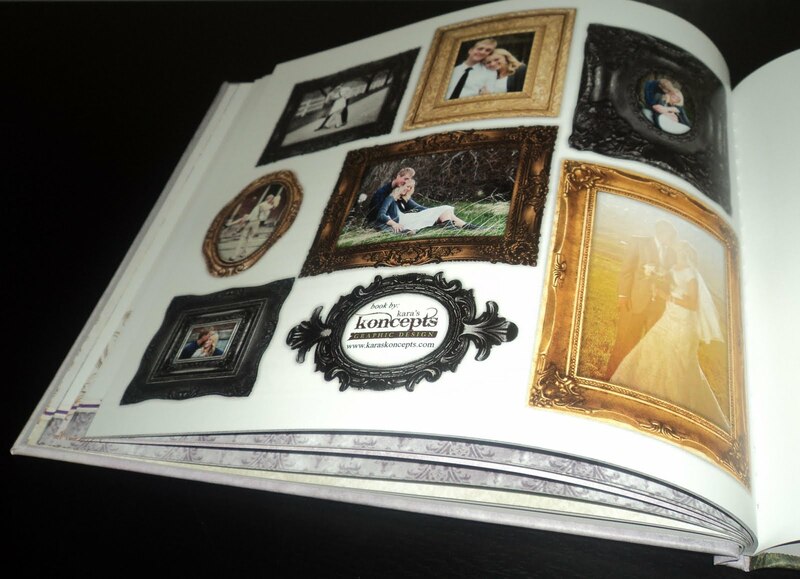 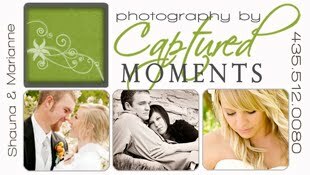 Plus they had AMAZING pictures done by Alana Lange.